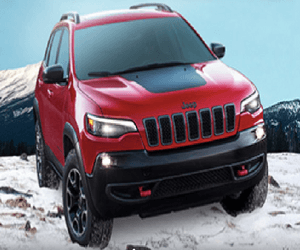 Jeep is an automobile company owned by Chrysler that makes SUVs. Jeep is famous for their convertible SUV. 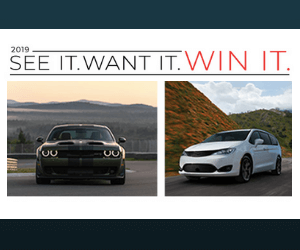 Check here for the latest Jeep promotions including awesome contests!